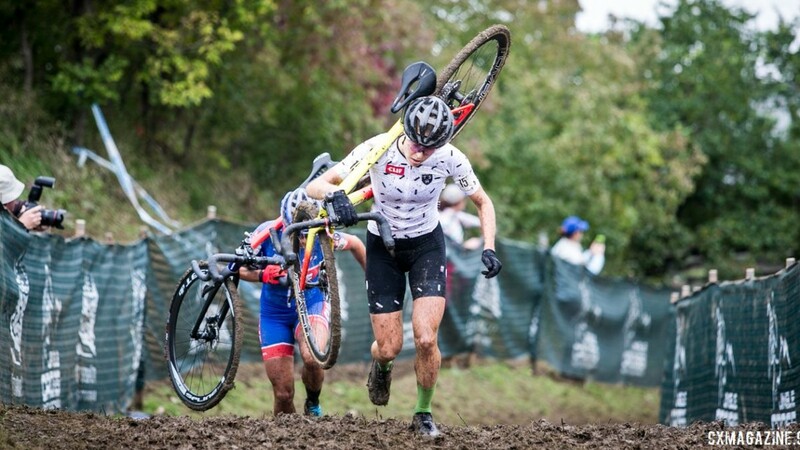 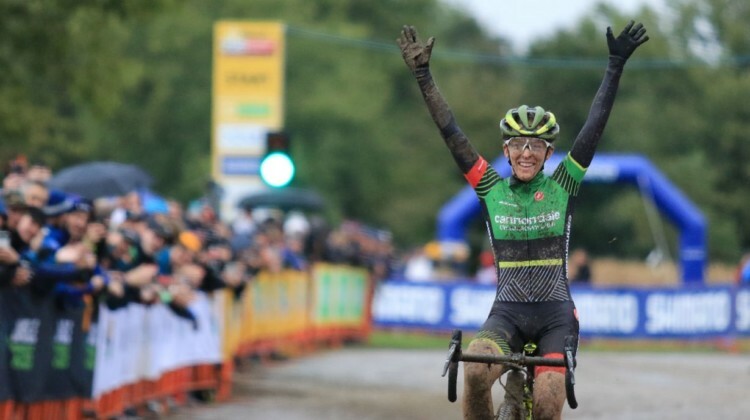 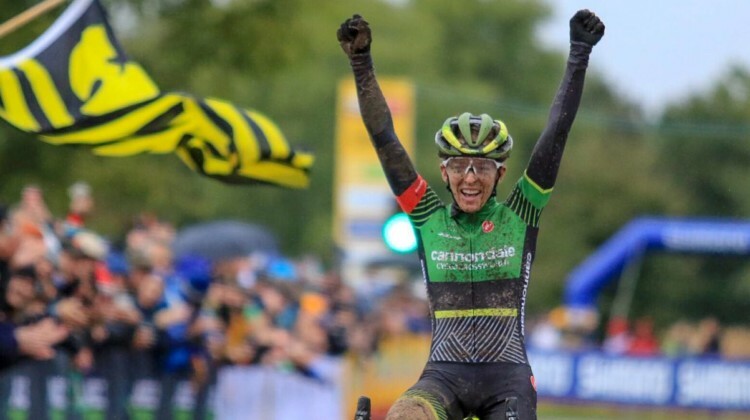 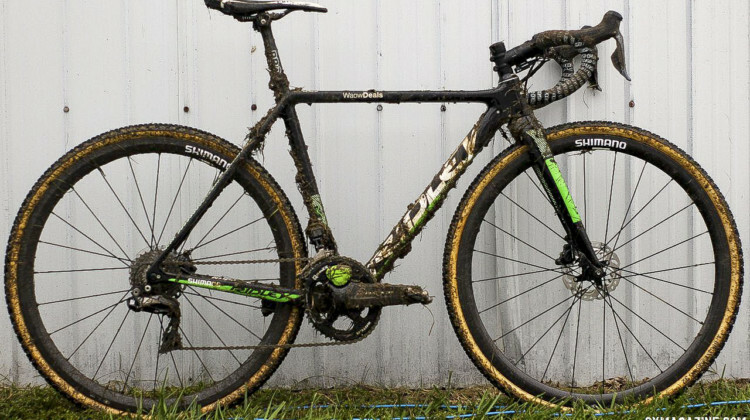 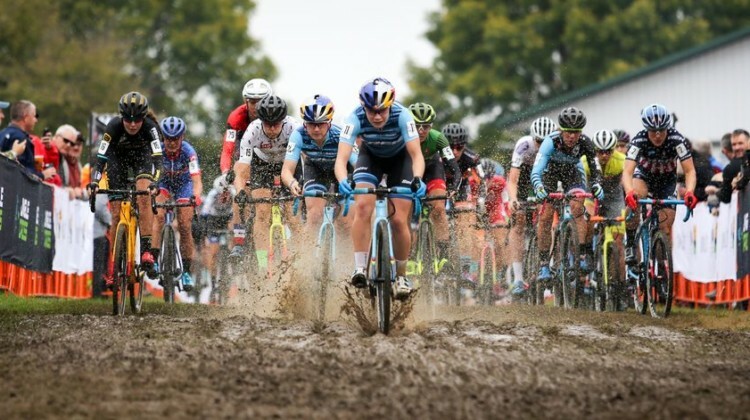 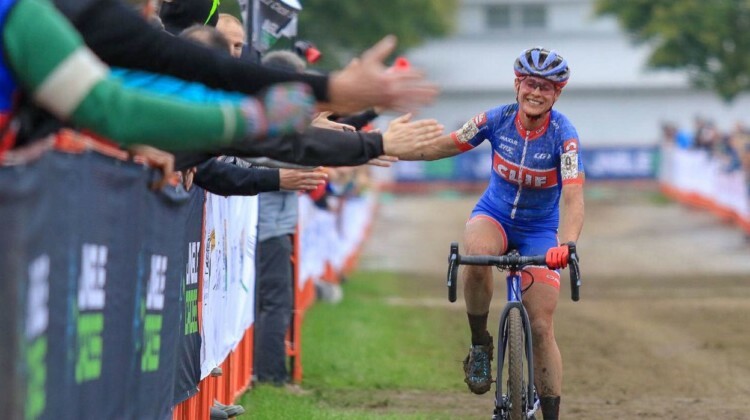 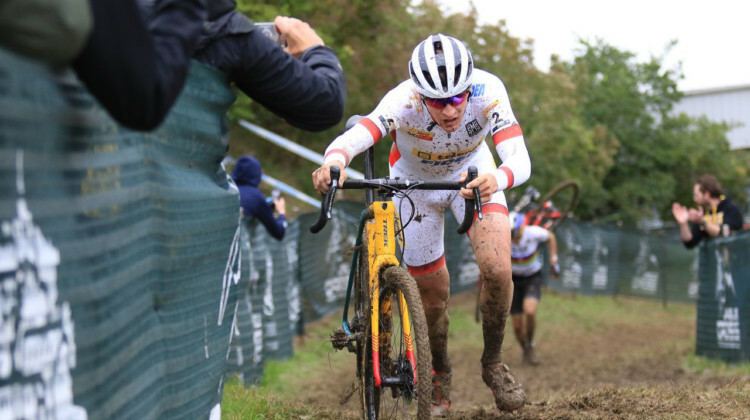 The 2018 Jingle Cross World Cup had mud, rain, repeats and career-firsts. 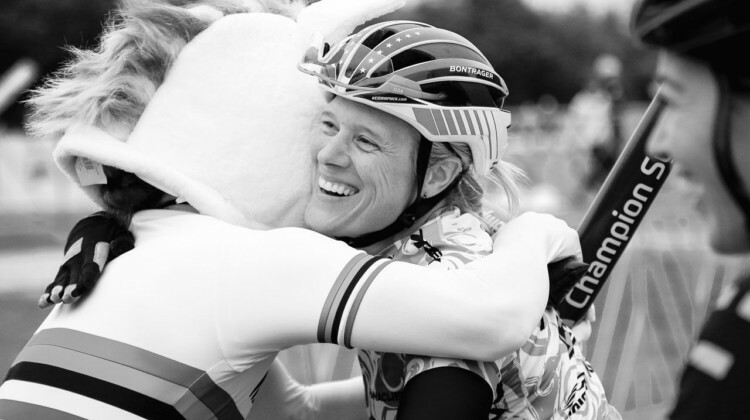 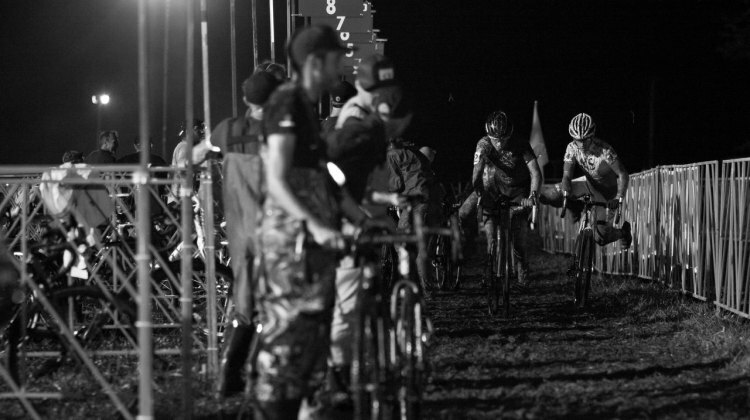 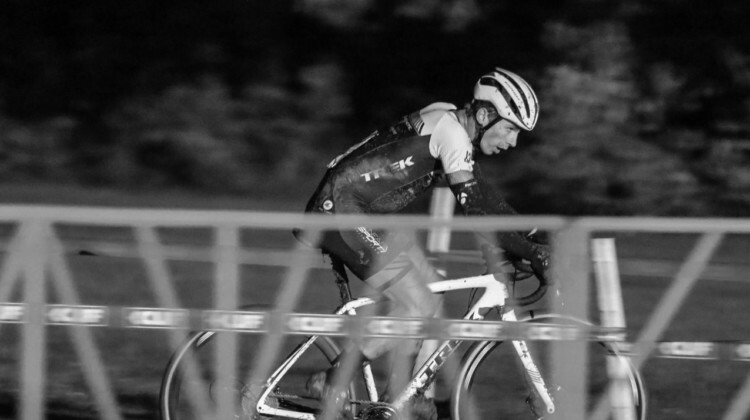 Relive the racing with this black and white photo gallery by Dave Mable. 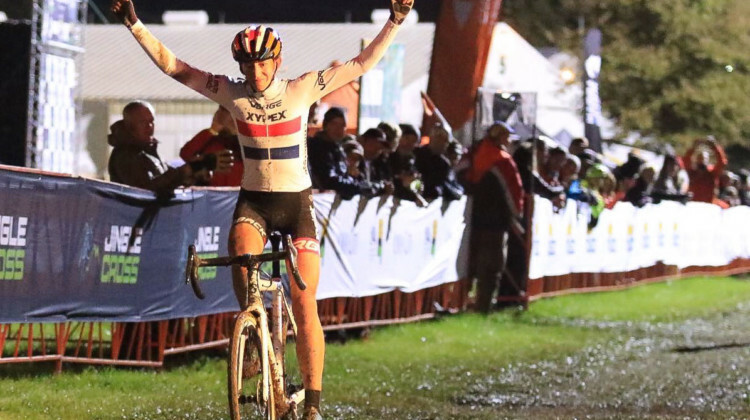 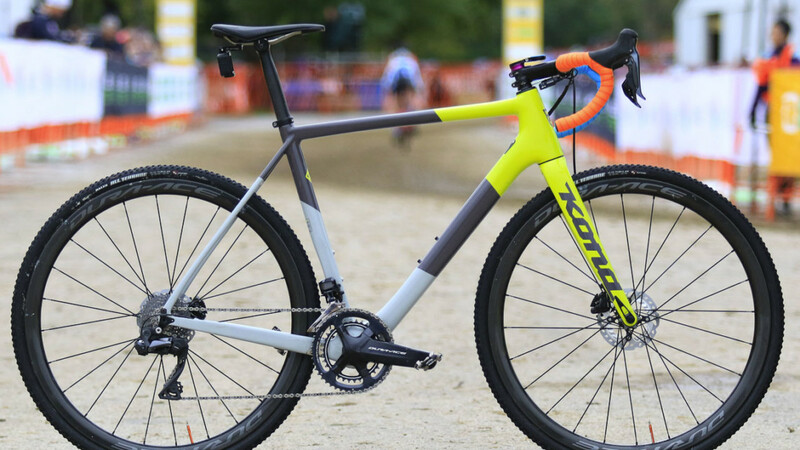 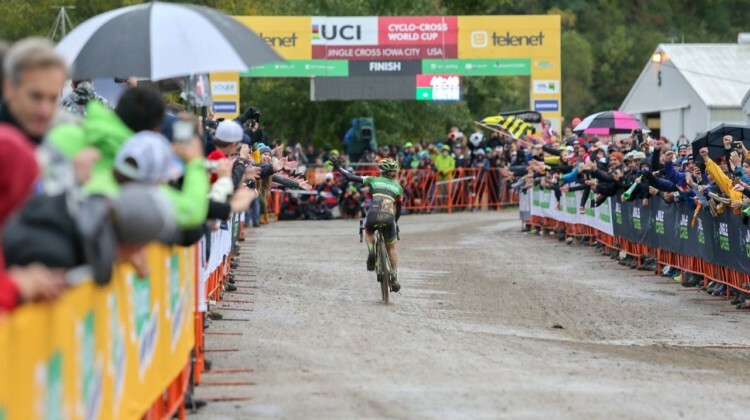 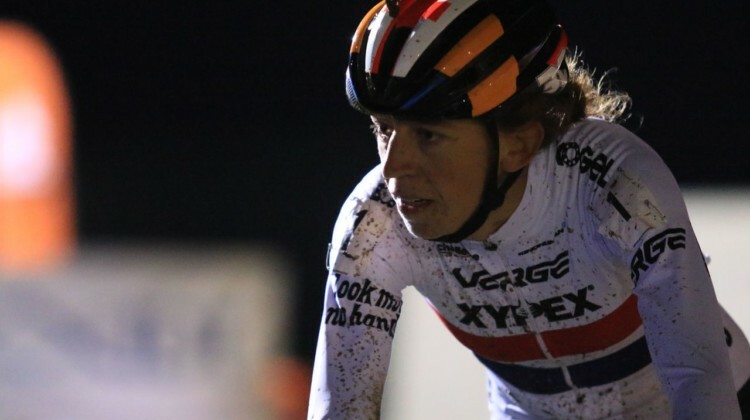 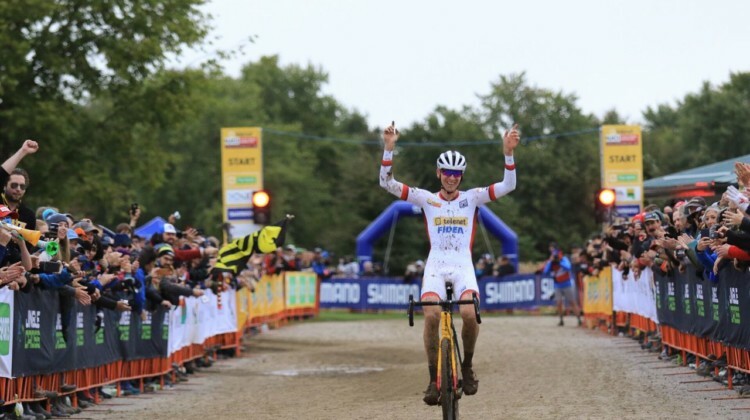 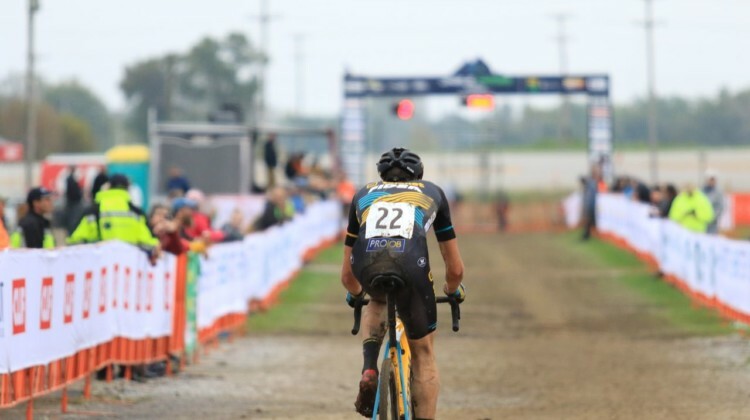 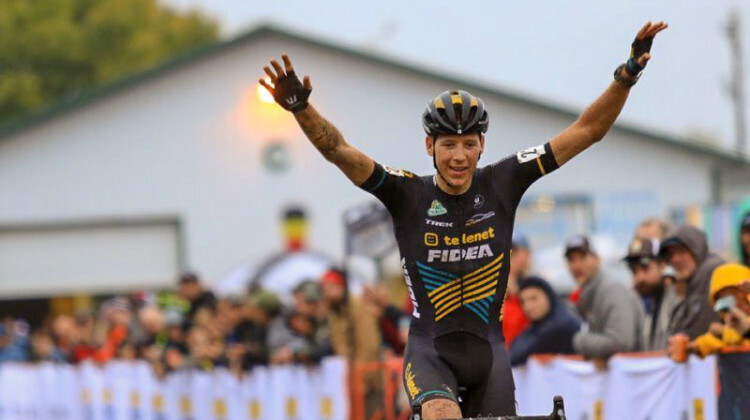 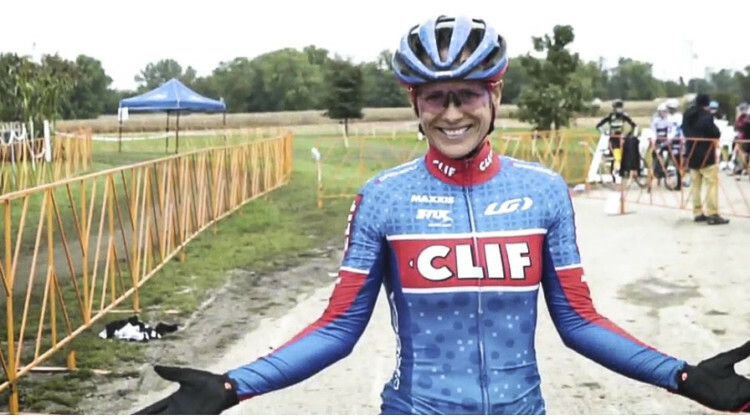 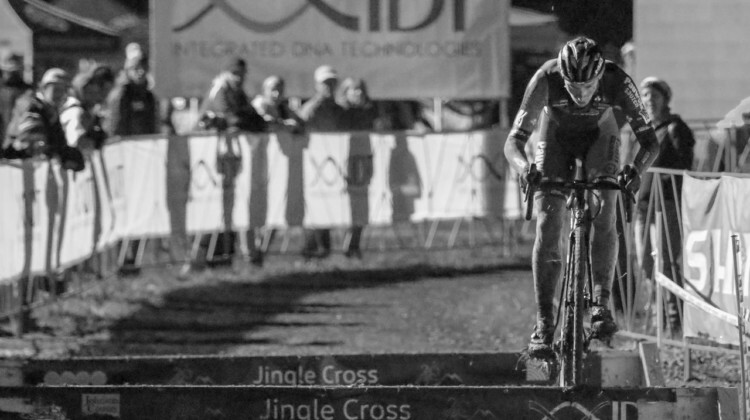 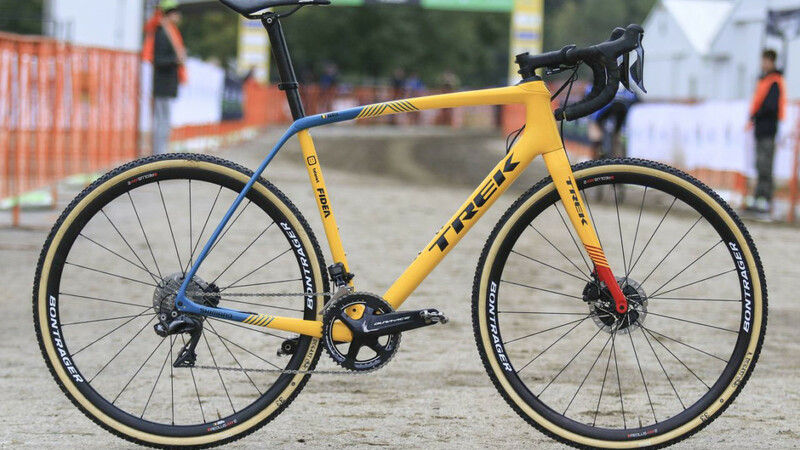 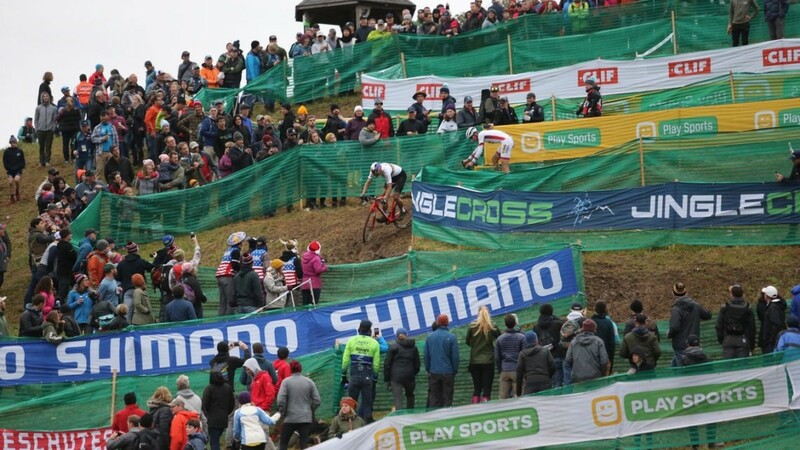 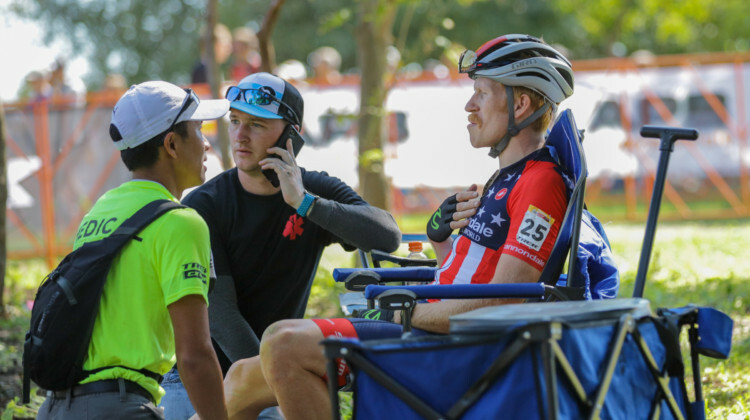 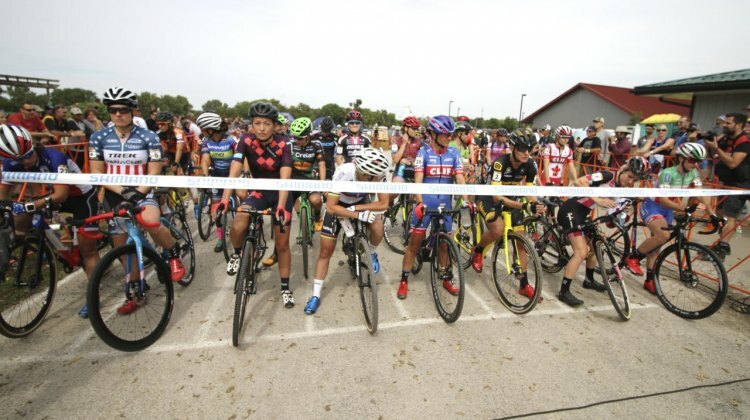 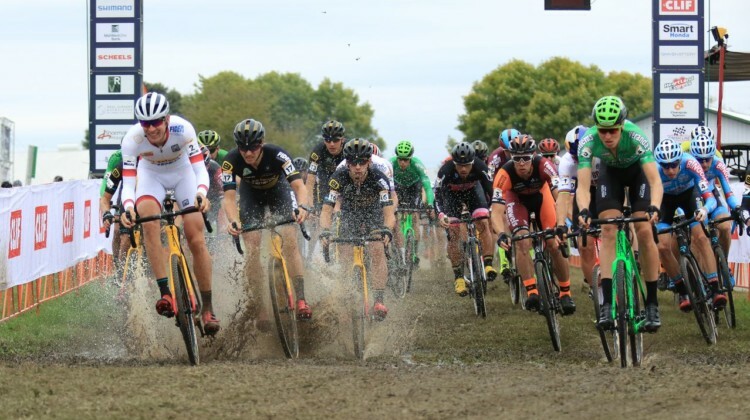 The two 2018 U.S. World Cups wrap up with Jingle Cross in Iowa City this Saturday. 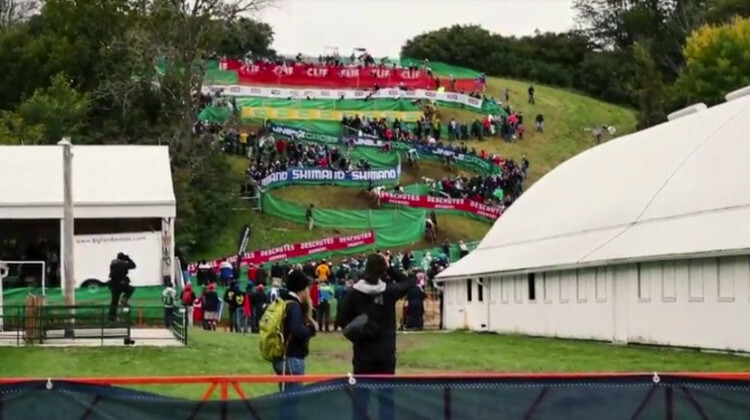 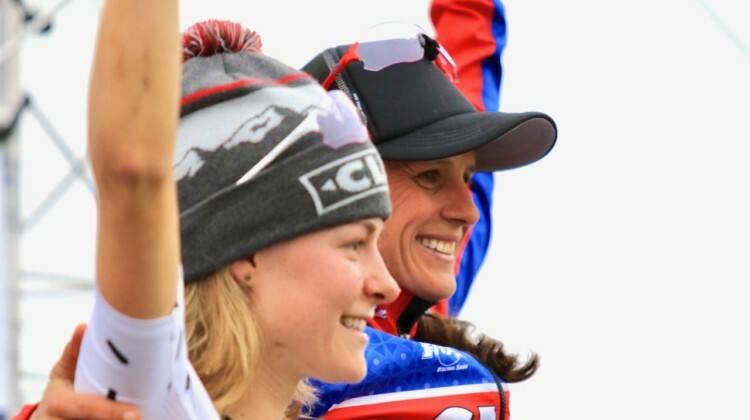 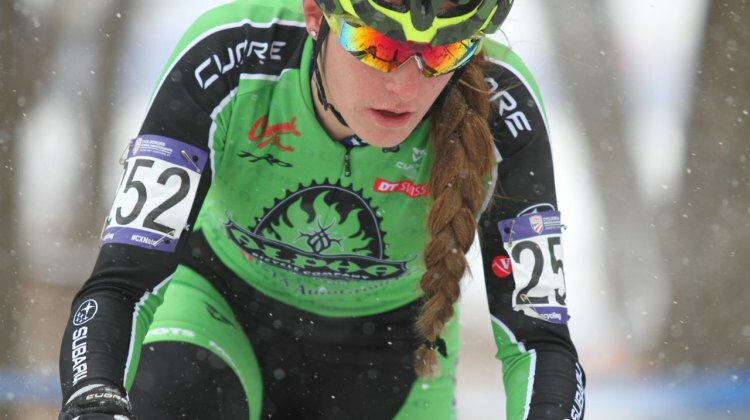 See preliminary rider lists for the third-annual Iowa World Cup.